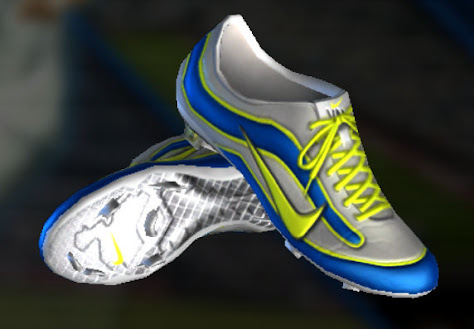 Download this new Nike Mercurial Aniversary boot for PES 2013. Nike released the Nike Mercurial 15 Years Boot to celebrate the 15th anniversary of the Nike Mercurial boots. 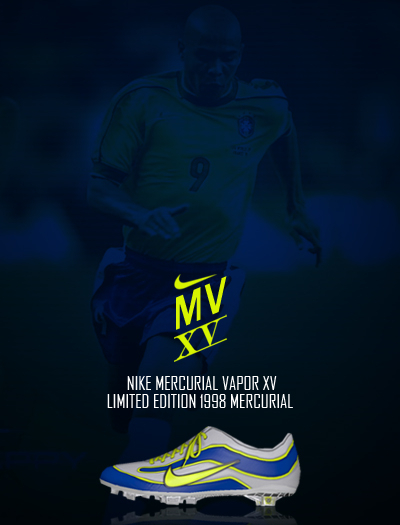 The original Nike Air Mercurial was worn by Brazilian forward Ronaldo in the 1998 World Cup most famously.